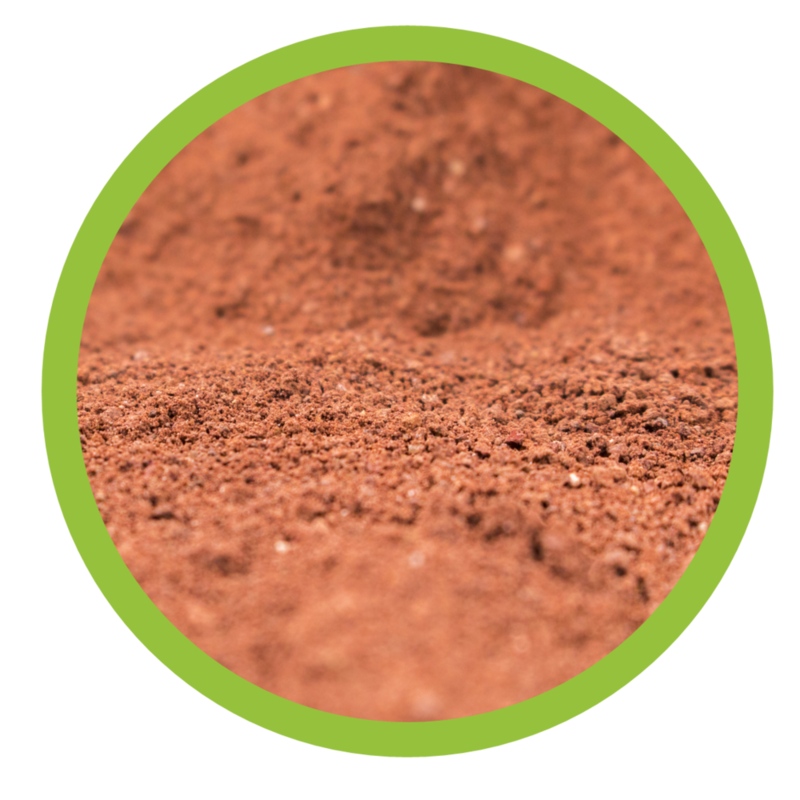 The Martian Garden supplies Mojave Mars Regolith Simulant and Kits to Researchers, Hobbyists, and Educators Around The World. Based on NASA and JPL Research, Mojave Mars Simulant is as close as you can get to Mars without leaving the Earth. Our simulants, kits, and projects are designed from the ground up to help teachers promote STEM education in their classrooms, because a well-informed and enthusiastic public base of support is the most important element on the Journey to Mars. scientists working on the Mars Phoenix Mission. At The Martian Garden, we believe that the single most important element in the Journey to Mars is the support of the public. Without an informed and enthusiastic public base of support, humanity may never reach Mars. Teachers are on the front lines of the next frontier. It's up to them to inspire the next generation of explorers to pursue the STEM careers they'll need to help make humanity a multi-planet species. We're committed to supporting the educational community in any way we can. No Martian Soil - or "Regolith" - has ever been returned to Earth. In order to help develop missions to Mars, NASA and JPL Scientists have developed simulated Martian soils known as Mars Regolith Simulants. In 2007, Scientists at the JPL created Mojave Mars Simulant to help develop the Mars Phoenix Lander. Since then, Mojave Mars Simulant (MMS) has been used to develop new Mars missions and simulate the Martian surface in research programs around the world. MMS is also in the classroom, where it's not only empowering students to work with cutting-edge research materials - it's also helping to promote STEM engagement. At The Martian Garden, we source our material from the exact same source of high-quality iron rich Saddleback Basalt used by the JPL. Whole rocks are crushed, sorted by size, sterilized, and bagged, ready for you when you need to get as close to Mars as you can get without leaving the Earth.